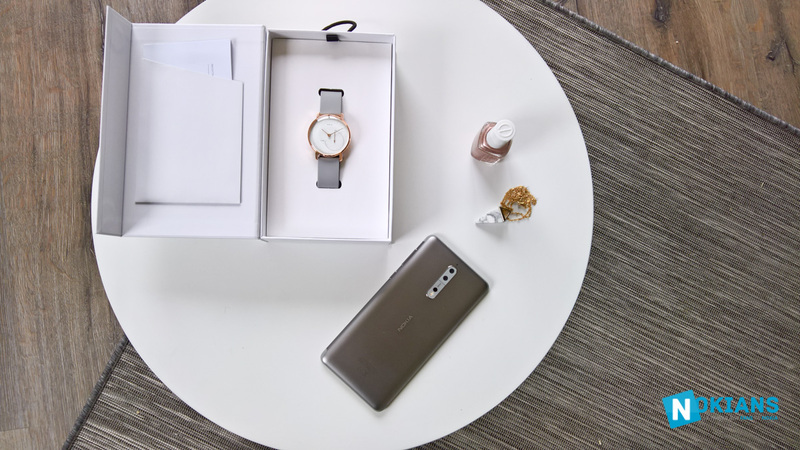 French Nokia blog Nokians.fr unboxed the special edition of Nokia’s Steel watch, called “Steel Rose Gold”. 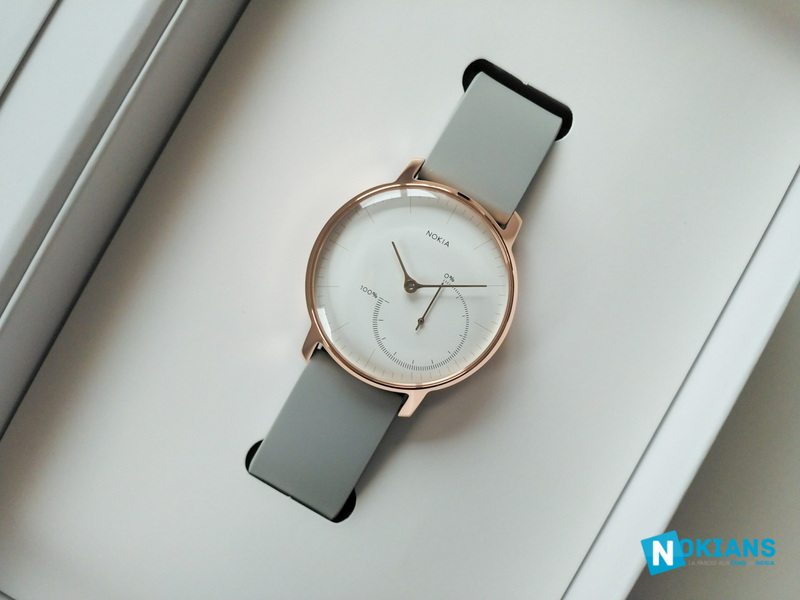 Steel Rose Gold went on sale this month via Nokia Heath’s online store for €149. The Rose Gold edition has all the functionalities of the regular Steel watch, but it probably looks better if rose gold color is your thing. Check some photos that Nokians.fr made down below. 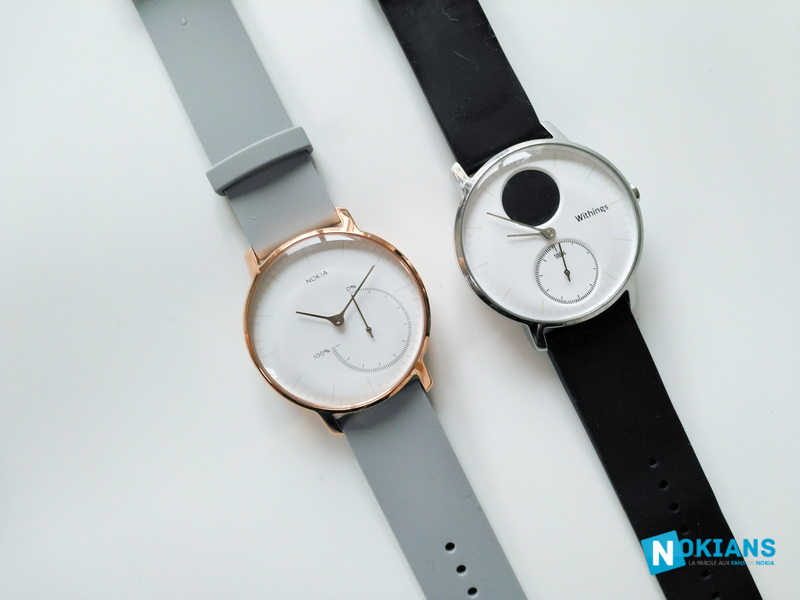 You can check the whole gallery and read some thoughts about the device at Nokians.fr. If you want to buy the product, head to Health.Nokia.com. #Nokiamob is 5 years old today!